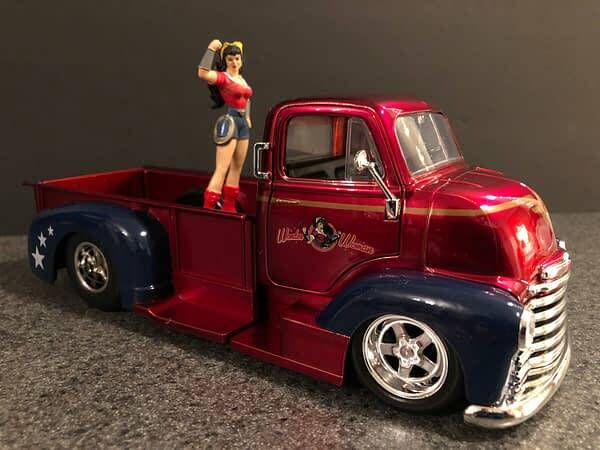 Home » Collectibles » DC Bombshells Jada Toys Hollywood Rides Car Week: Wonder Woman! 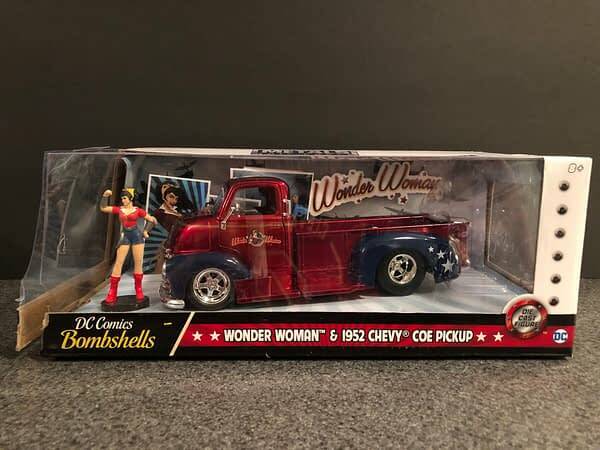 DC Bombshells Hollywood Rides die cast vehicles and figures are now available, and this week we are going to take a look at five of them, one each day. 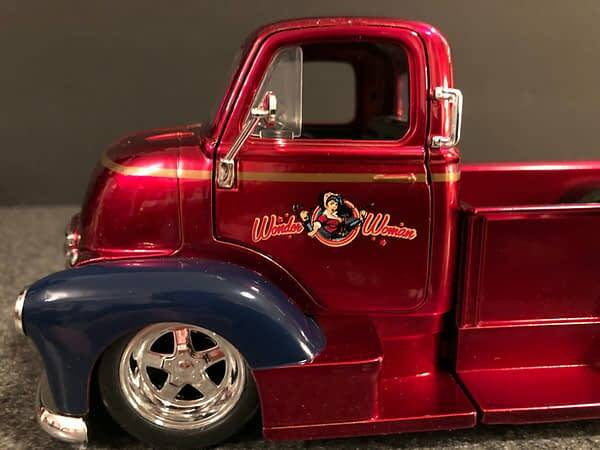 Hollywood Rides are maybe Jada Toys most popular line of collectibles, as they take iconic vehicles and characters and recreate them in great detail to add to our shelves in our collections. The cars are some of the best on the market, and these are no different. 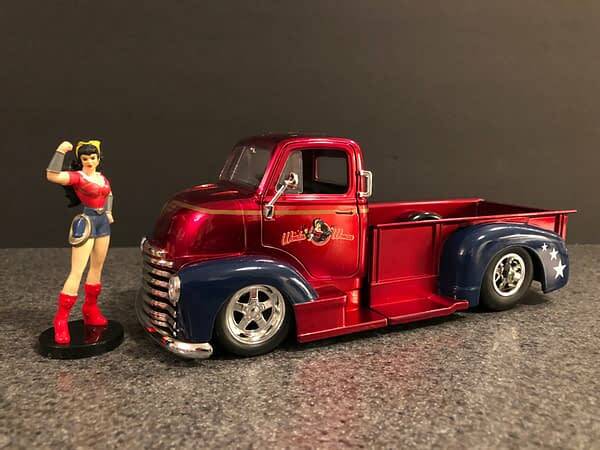 The DC Bombshells Hollywood Rides all comes with figures of the respective characters, and their Rides are based on actual cars. Jada Toys was nice enough to send these over for us to show you, so let’s take a look. I love the packaging for these. Unfortunately, mine were damaged in shipping. 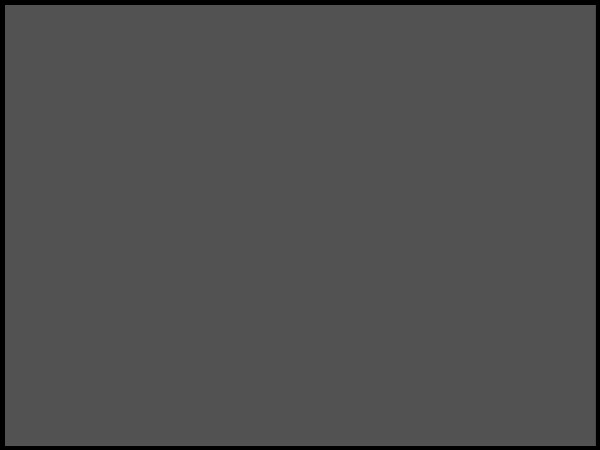 But you can see what they have. Bright, vibrant boxes, with the car and figure proudly displayed behind a huge window. I really like how they put the character logo and key art behind the car but still visible. 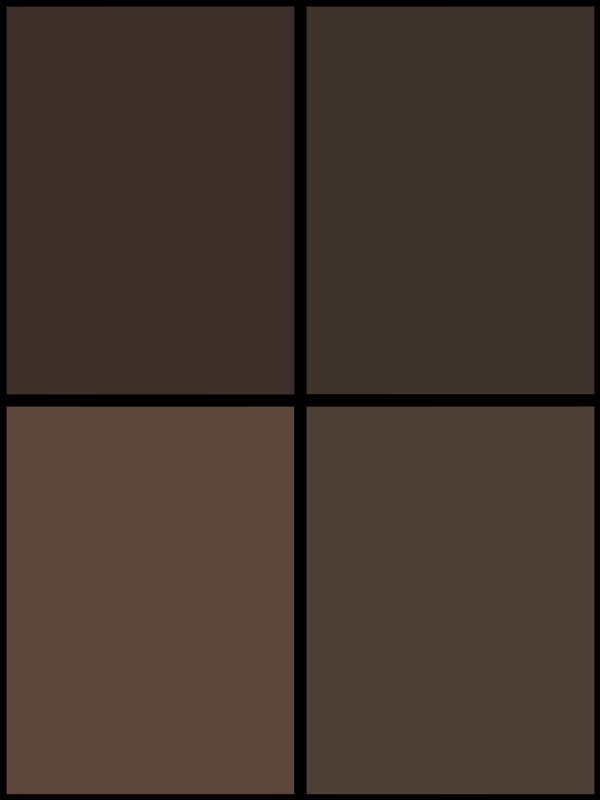 Really fun stuff. 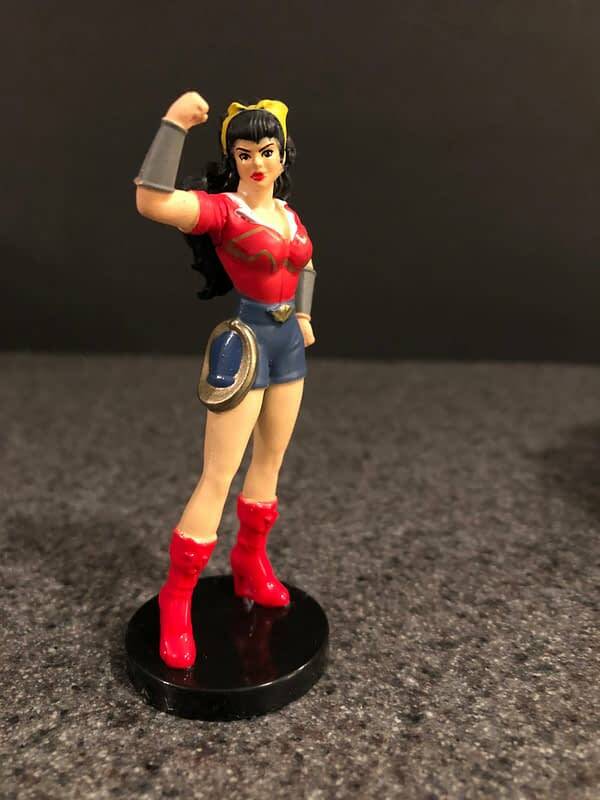 I am actually pleasantly surprised by this Wonder Woman figure. 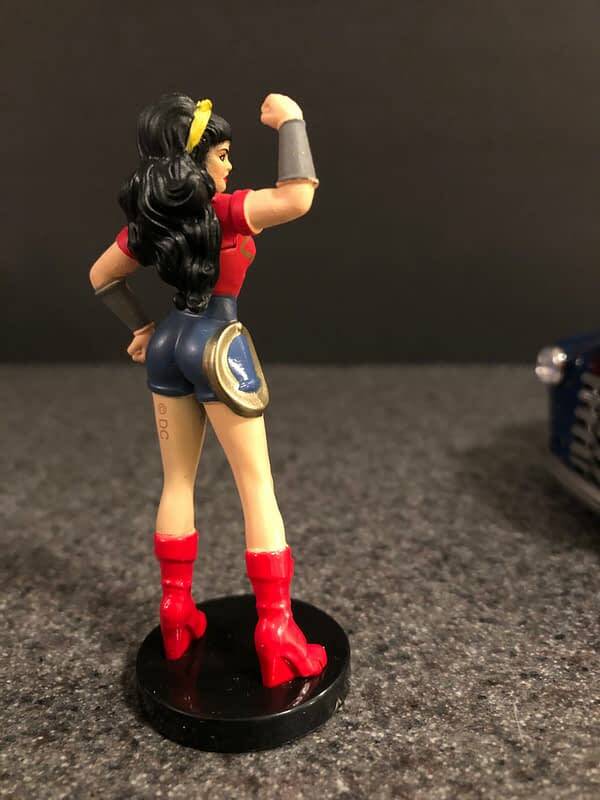 A lot of times these smaller die cast figures can lack detail of any kind to them. While this one is not perfect by any stretch, I love the details on the costume and lasso. The face is just ok, but the rest of it is so much better than expected that I can forgive that. The main event though is the vehicle, and boy does it ever. 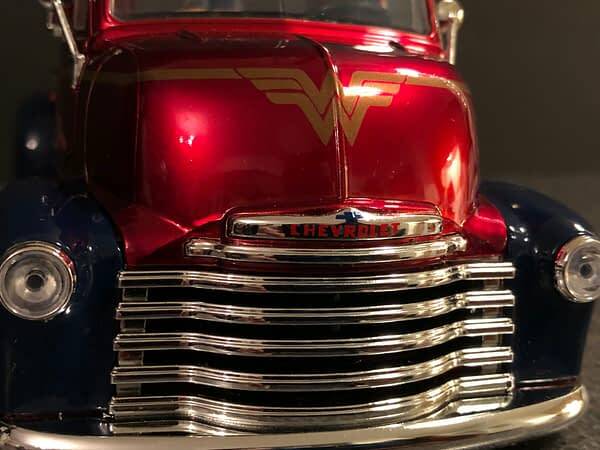 Wonder Woman’s is a 1952 Chevy Coe Pickup truck, featuring a metallic red and blue paint job and chrome finishes. It really is something to look at, and hefty too! 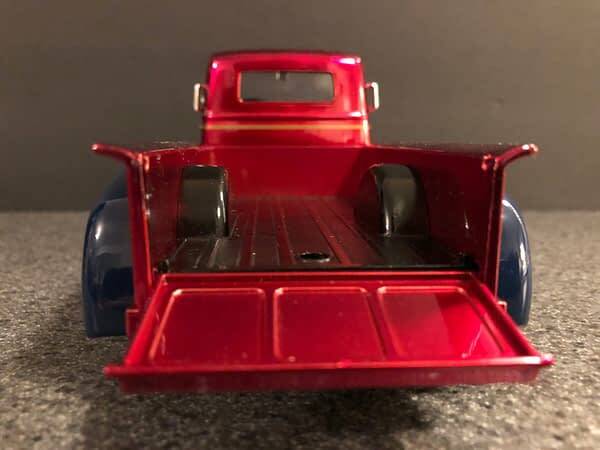 It rolls smoothly, and both car doors open, along with the truck gate. 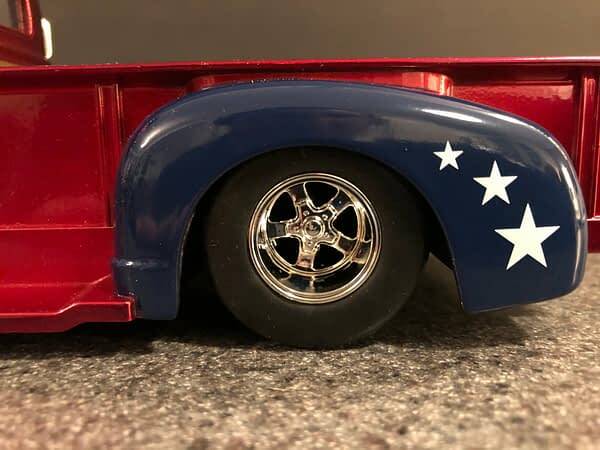 The little accents and Wonder Woman logos are great touches, especially the stars by the back tires. I do wish that she could fit into the actual car, but no articulation means that can’t happen. This is going to make a great display piece. 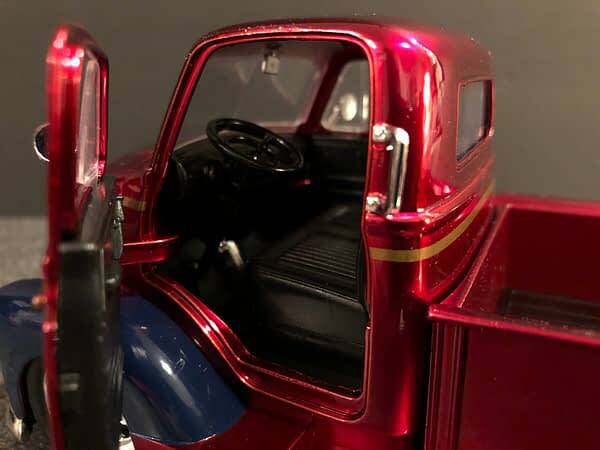 The way the light hits the truck, and with such fine detail, make this a must-buy. Retailing for only $24.99 makes this a steal. 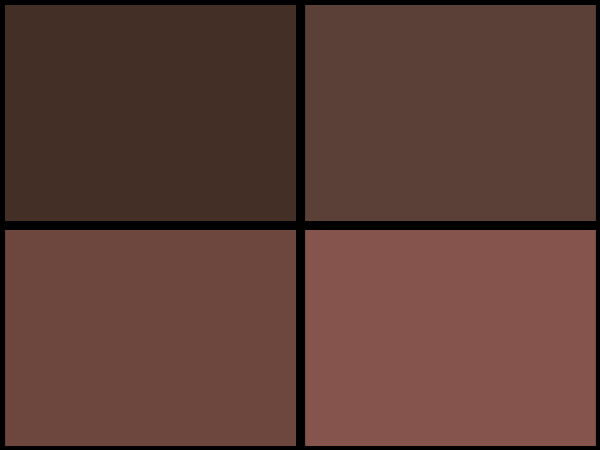 For something this detailed and substantial, any DC fans should add this one. You can place an order for one yourself right here.